If at any time you need assistance or more information, we’re here to help! 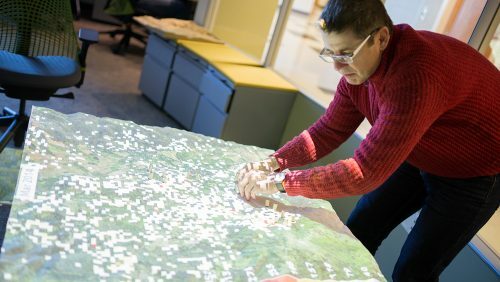 February 1 for Fall admission to the Ph.D. program in Geospatial Analytics. 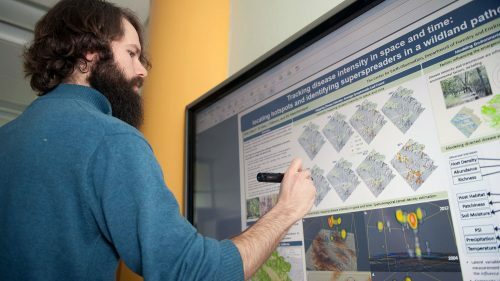 April 15 for Fall admission to the professional master’s program in Geospatial Information Science & Technology or graduate certificate in GIS. 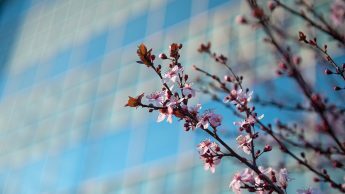 October 15 for Spring admission to the professional master’s program in Geospatial Information Science & Technology or graduate certificate in GIS. Applicants are encouraged to suggest prospective advisor(s) and describe shared research interests in their application’s personal statement. GRE scores are also required. 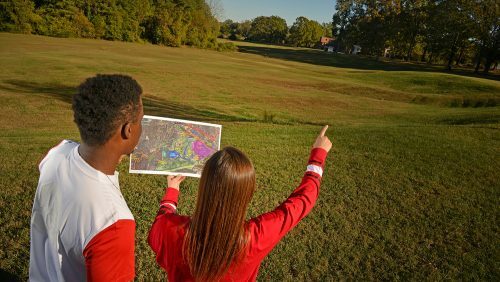 Students enrolled in a non-GIS graduate degree at NC State may earn a minor in either GIS or Environmental Remote Sensing by adding a GIS faculty member to their graduate committee. 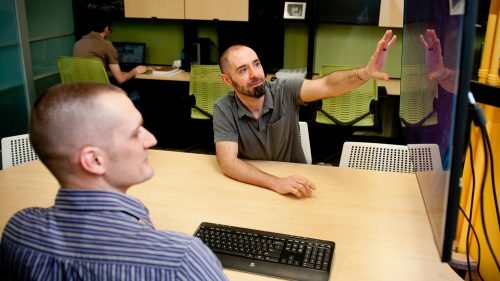 Earn your professional master's degree in Geospatial Information Science & Technology (MGIST) from one of the top GIS programs in the country, and do it completely online! If you are not currently enrolled at NC State, you may register for GIS courses by enrolling as a Non-Degree Student. The same course prerequisites and requirements will apply. 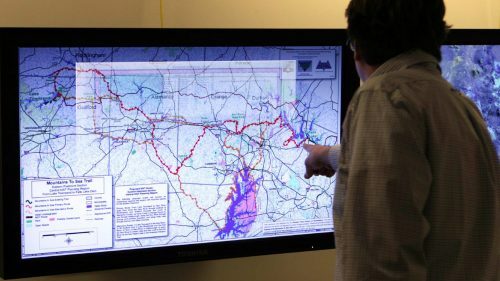 Build your GIS skills with the online Graduate Certificate as either a stand-alone credential or use it to supplement another degree you're pursuing at NC State or elsewhere.